Prof. Gentile is medical director of UPMC San Pietro FBF Advanced Radiotherapy Center, and chief of the Radiotherapy Unit of San Pietro Fatebenefratelli Hospital in Rome. At San Pietro FBF, Prof. Gentile is also in charge of the multidisciplinary outpatient center for cancers of the digestive tract and female genitourinary system. 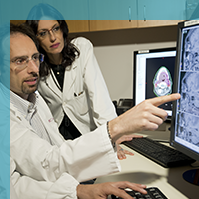 Associate professor at the University of Pittsburgh, Prof. Gentile is member of a multidisciplinary team tasked with processing criteria and guidelines to establish a network of specialists in oncology diseases in the Region of Lazio. He is also a member of the Italian Association of Radiation Oncology (AIRO) and of the European SocieTy for Radiology and Oncology (ESTRO). He is author and co-author of publications, scientific articles, and research studies, and served as regional counselor for AIRO from 2008 to 2009. 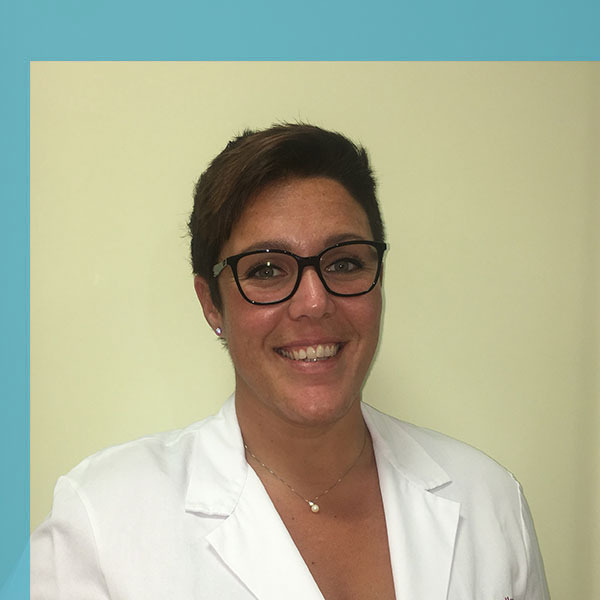 Dr. Bianciardi is a specialist in radiation oncology with over 10 years of experience. He completed his studies in Rome and in the United States. He is an active member of the Italian Association of Radiation Oncology (AIRO) and of the European SocieTy for Radiology and Oncology (ESTRO). 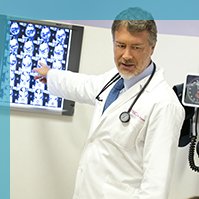 He also leads the multidisciplinary team for cancers of the head and neck. Dr. Barbara Tolu, a native English speaker, attended the postgraduation school in Radiation Oncology at the University of Rome “Tor Vergata”. She conducted in-depth studies on the lymphoma in collaboration with two haemetology clinics in Rome.